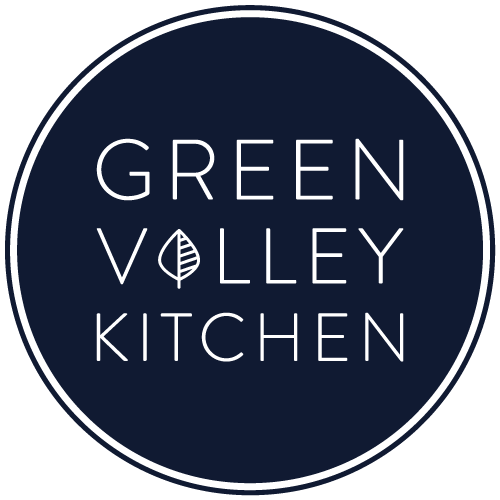 Green Valley Kitchen is all about healthy, colorful salad recipes. You’ll find lots of different vegetarian salads below. The salads are packed with healthy, seasonal vegetables and grains and are quick and easy to make.